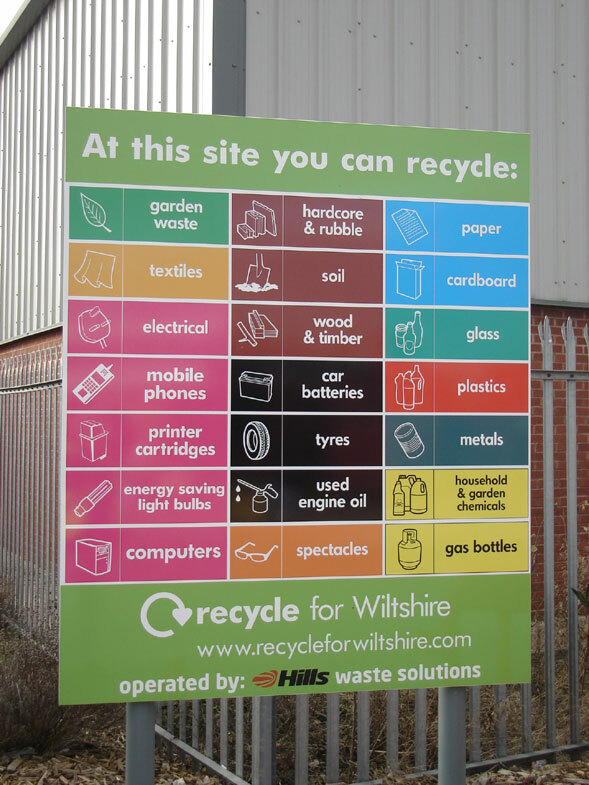 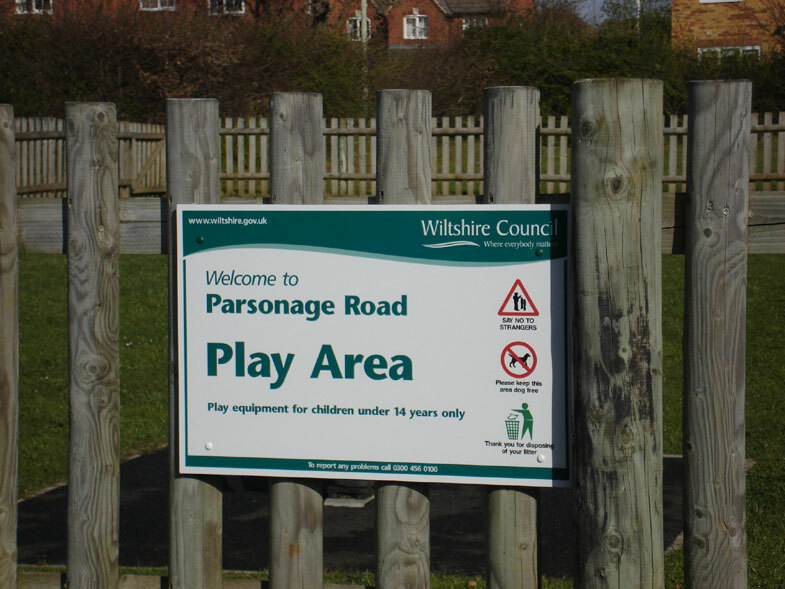 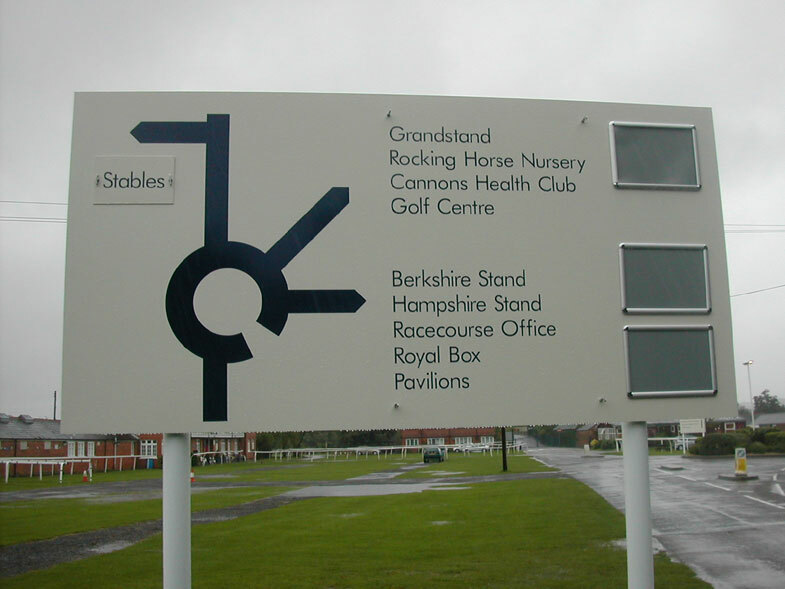 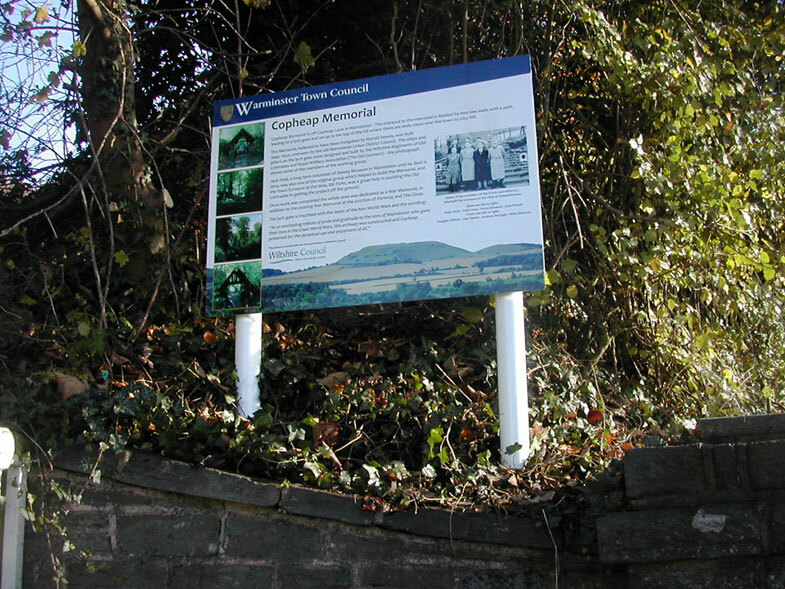 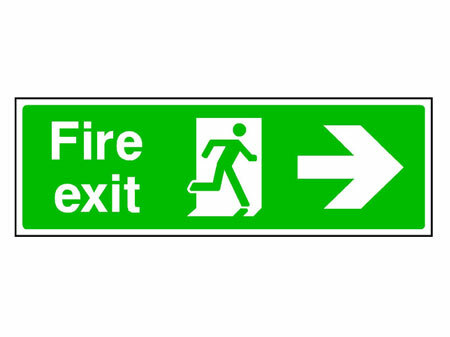 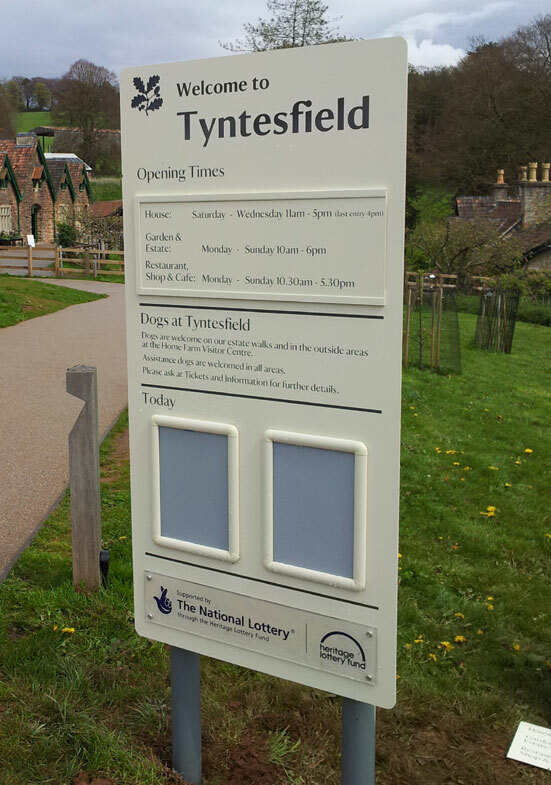 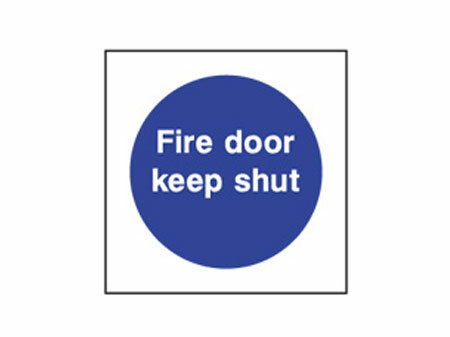 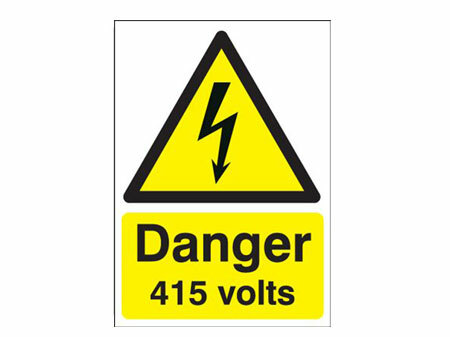 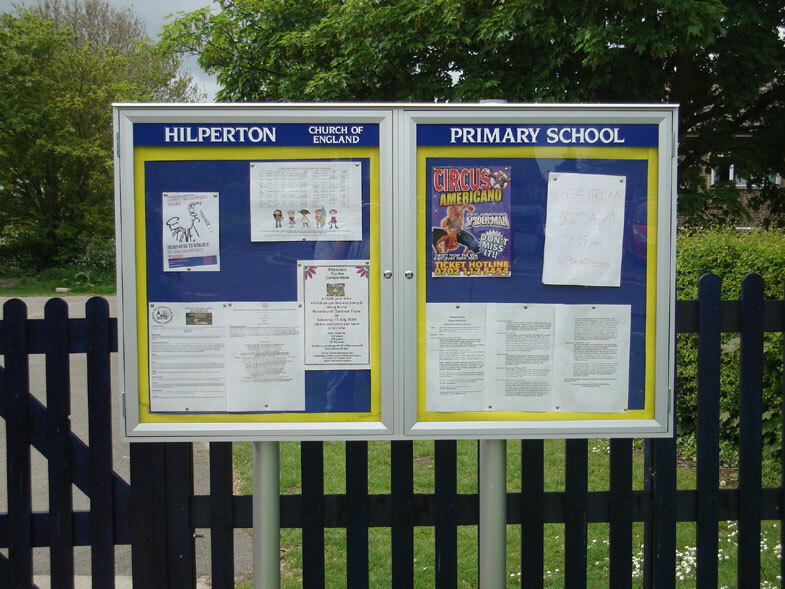 Notices and information signs manufactured and supplied as wall mounted signs, wall posters, and post mounted signs including clip frames and lockable poster cases in a range of sizes. 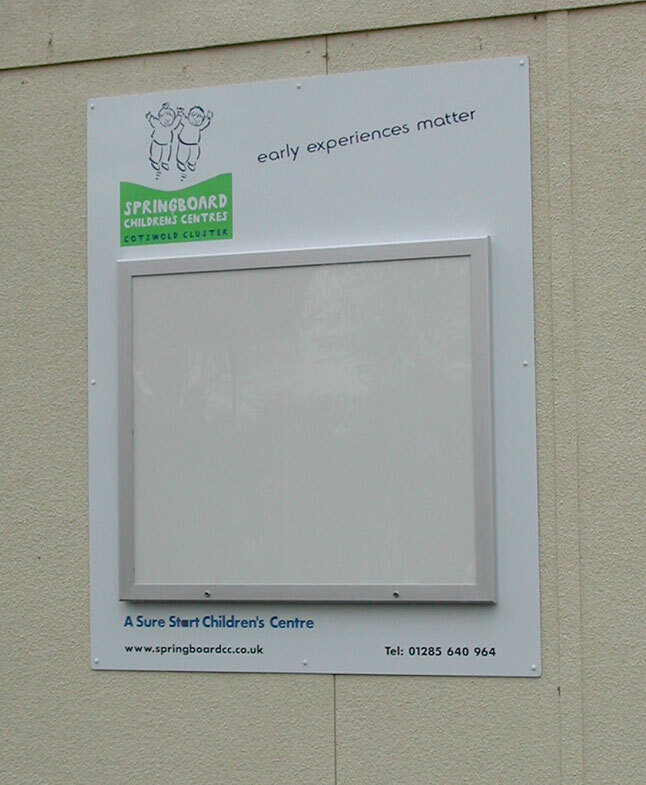 Available in aluminium, pvc, foampvc and composite board in custom sizes. 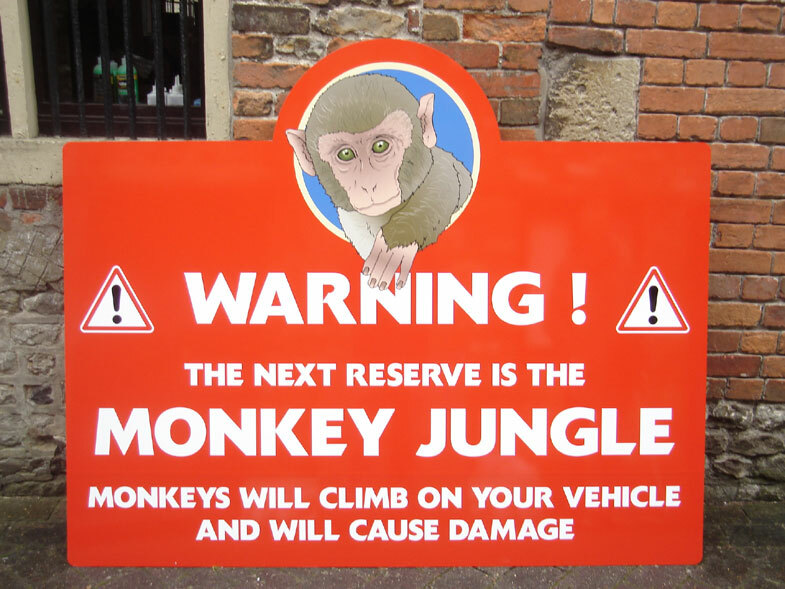 Includes 4 colour digital print face with UV laminate for all weather protection.